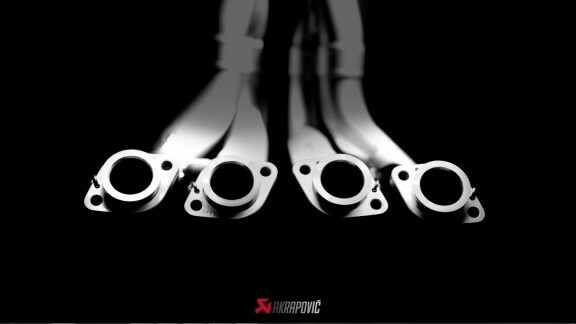 Akrapovič Exhaust Systems Technology is a manufacturer of top-quality exhaust systems for motorcycles, sports cars and carbon parts. We accept no compromises! The company’s vision was clear from the very beginning, and we have not faltered. 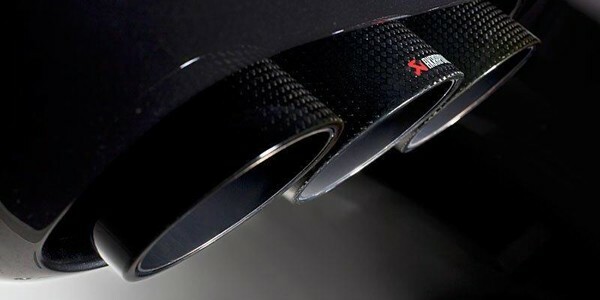 What started as an innovative, driven group of six, is now a modern prominent company of more than 13,000 m2 of production and commercial space and with 500 employees, all of us aware that we produce exhaust systems for customers who simply do not accept mistakes – the most demanding racing teams and riders from around the world. Only the best is good enough for us. But the best is not just the exclusive privilege of the factory teams. Now it is available to everyone! 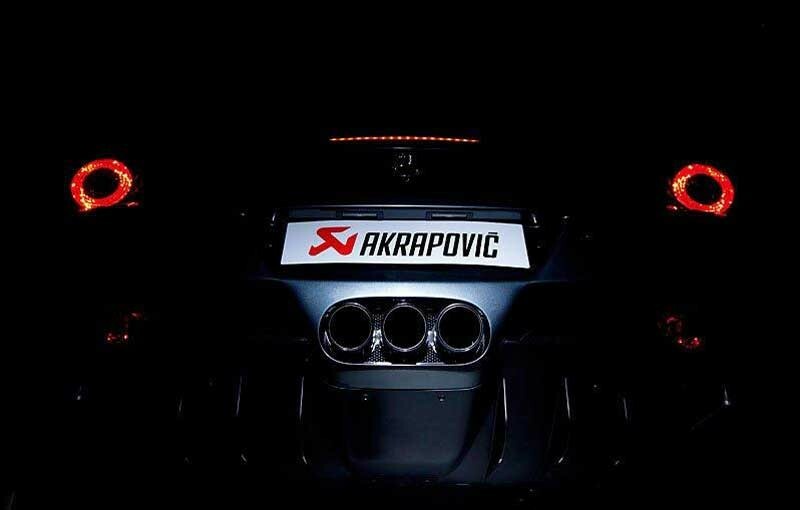 The Akrapovič brand name also represents a major seal of success. At Akrapovič, we can offer our customers a distinctive identity and value, and above all the top-quality products available on the market.